So I had some spare time to browse through Netflix over the weekend, and boy was I surprised by what I found. 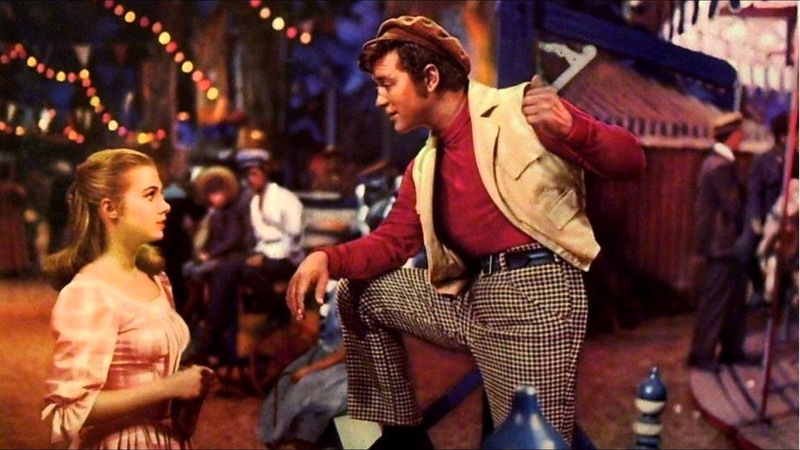 Netflix recently got a whole new crop of old musicals, and you guys I am so hype! For any of you who are not aware I love old movies and I love musicals, therefore I also love old musicals--so this is actually super exciting. Anyways I wanted to discuss the musicals I am super excited about, because I have actually seen a good number of them and why not. This movie is first on my list to watch. I actually first saw it over the summer, and unlike most old musicals it is not a happily ever after type of movie, it is a heart-breaking story about redemption. It stars Gordon MacCrae and Shirley Jones, who were both in Oklahoma! Which Gordon MacCrae's voice.... I can't, it's so good. I really liked this movie, but it is different from your typical musical. A fun musical about sailors who get to spend their day of leave in New York City. I mean it stars Gene Kelly and Frank Sinatra, need I say more? 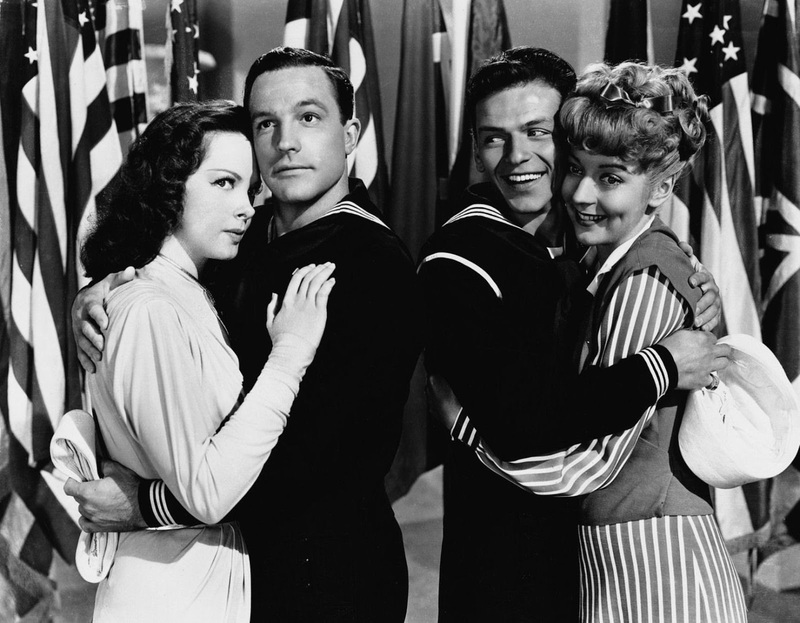 Another fun musical about sailors starring Gene Kelly and Frank Sinatra. Though, this story takes place in Los Angeles. I am so excited about this movie because I haven't seen it yet, and I have been dying to see it! 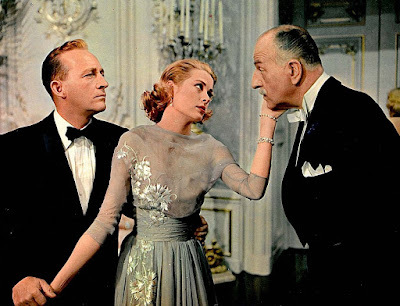 I honestly don't know that much about this movie other than it was Grace Kelly's last movie and it is a musical, which is honestly enough to convince me. 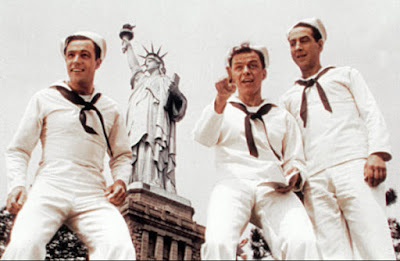 It also stars Frank Sinatra, Bing Crosby, and Louis Armstrong. 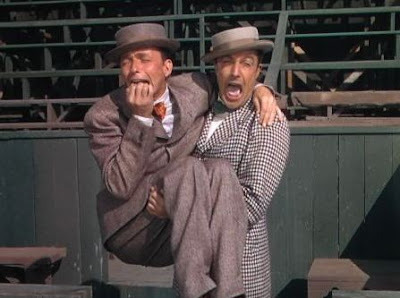 I mean, it's just another classic starring Frank Sinatra and Gene Kelly.... I haven't seen this one yet either.